Nestled on a peninsula on the shores of the Charleston Creek and Wicomico River is a little piece of heaven called Camp St. Charles. Our rustic cabins provide the ideal setting for personal growth, connecting with God and His Creation and unplugging from the busyness of modern life. 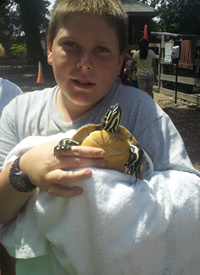 Camp St. Charles is a place to take a break from cell phones and other electronics and get dirty in the great outdoors! Camp St. Charles, sponsored by the Society of the Divine Savior (Salvatorians) a Roman Catholic order, was established in 1952 as a summer camp for boys. Over the years, some things have changed. 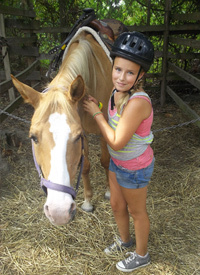 We’ve added cabins, built a pool, began a horseback riding program, added a ropes course and girls were invited to join the adventure. 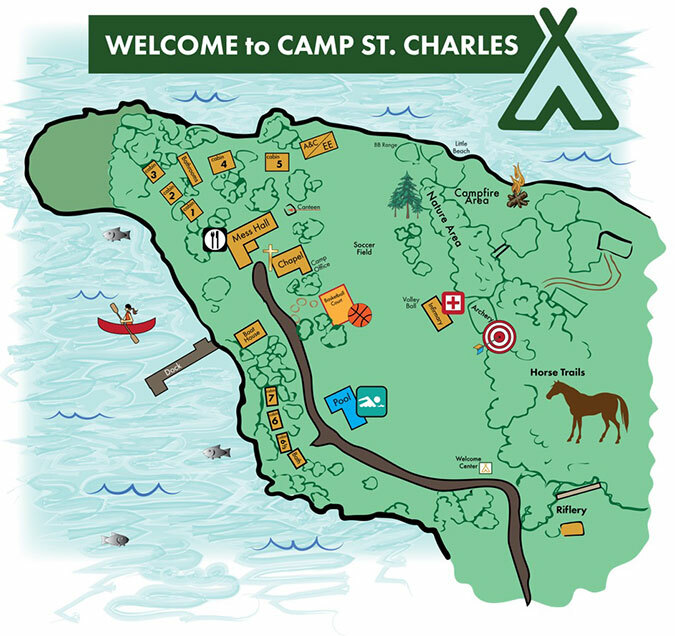 Through the changes, the values and mission of Camp St. Charles remain unchanged. Our goal is to create an environment, which expresses Christian values in how we treat each other in our everyday activities. 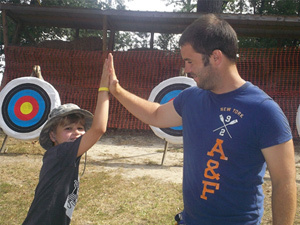 Each summer camp session we build a community of new and returning campers who experience meaningful personal growth and achievements, under the supervision and care of our counselors. Our days are full of teamwork, exciting activities and opportunities to care for each other. 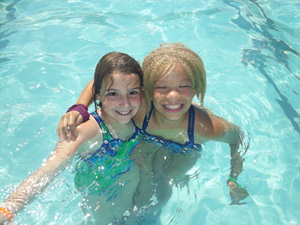 A balance of scheduled events and free choice periods allows campers to customize their Camp St. Charles adventure. 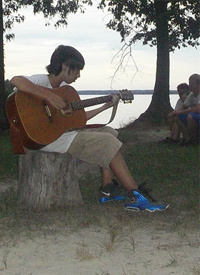 During the fall and spring, retreat groups enjoy weekends of peaceful reflection and fellowship. © 2019, Camp St. Charles. All Rights Reserved.